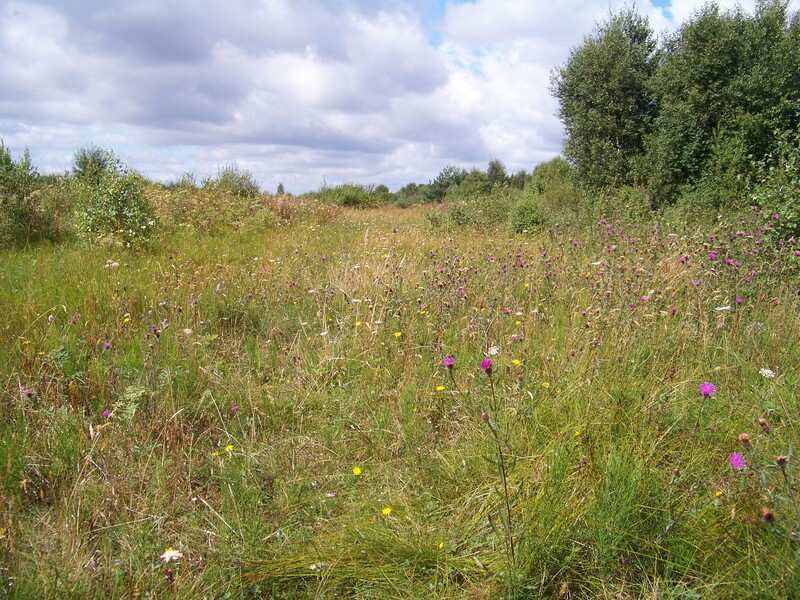 Today was not an impressive opening to the butterfly season at Butterfly Conservation Ireland’s reserve at Lullybeg, County Kildare but at least butterflies were finally sighted. 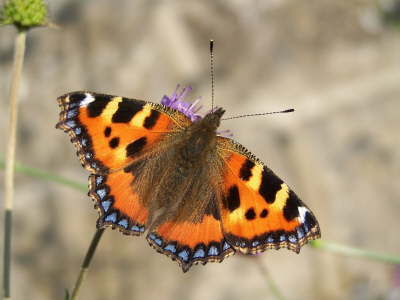 The last butterfly sightings at Lullybeg before today, 24 March 2018, was of six species: Brimstone, Green-veined White, Red Admiral, Peacock, Small Tortoiseshell and Speckled Wood, all recorded on 30 September, 2017, nearly six months and 174 days ago! The lateness of the season is also clear from the records on this website. 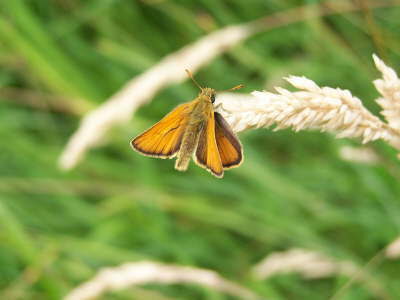 Up to the 23 March 2017, 34 butterflies were recorded on the Butterfly Conservation Ireland Records page. 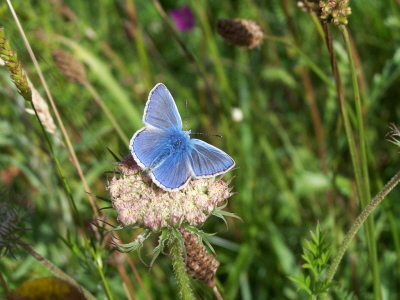 Up to 23 March 2018, only three butterflies were recorded. That underlines how long winter lasts in Ireland, and in particular how long the winter of 2017-2018 has been. And if the forecast for next week is correct, winter will make another attack, on us, but not as severe as earlier in March. 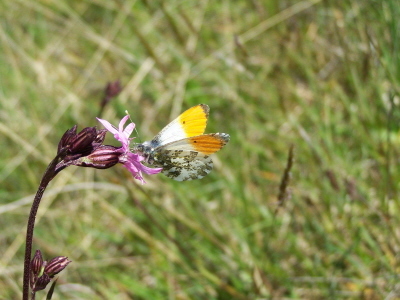 Twelve Celsius with sunshine is usually the temperature that allows flight, but today 11 Celsius was sufficient, with butterflies buoyed by extremely calm conditions and bright sunlight. 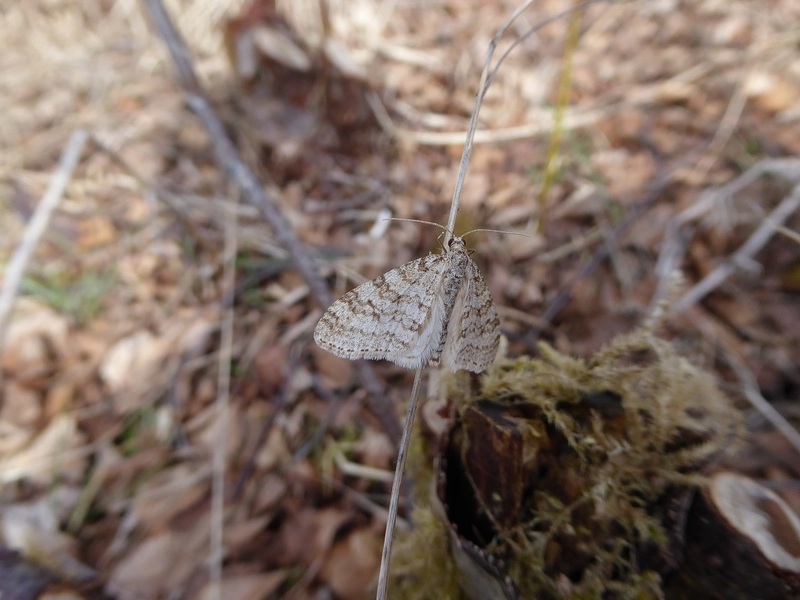 Lullybeg’s first butterfly of 2018, and also my first sighting was a Peacock that glided rather feebly, wings fully expanded, across my path and a stream to perch on a great bleached ball of moor-grass to warm itself. 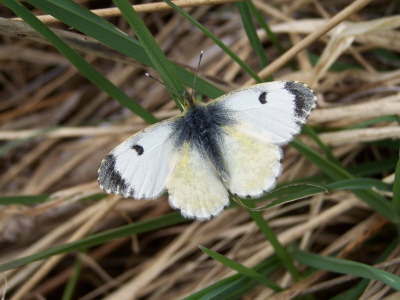 Soon afterwards, in a clearing, a spectacular male Brimstone, an almost luminous daffodil yellow, cheerfully fluttering around the wood edges, already searching for a mate. His golden gleam promised a end to the misery of winter, and here’s hoping that promise is kept. 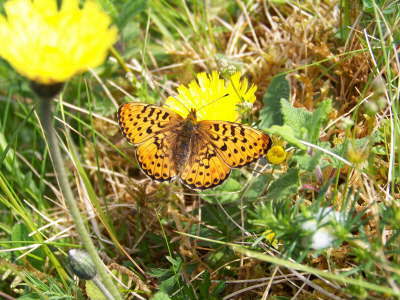 Lullybeg’s Marsh Fritillary caterpillars were busy feeding and basking in the sunshine.. 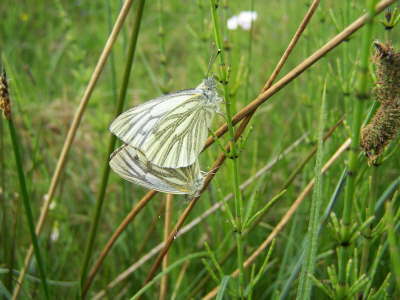 Some had reached the fifth instar stage but most were still in the fourth instar, the stage in which they spend the coldest months of the year. They still look small for late March but hopefully better days for feeding are close at hand. 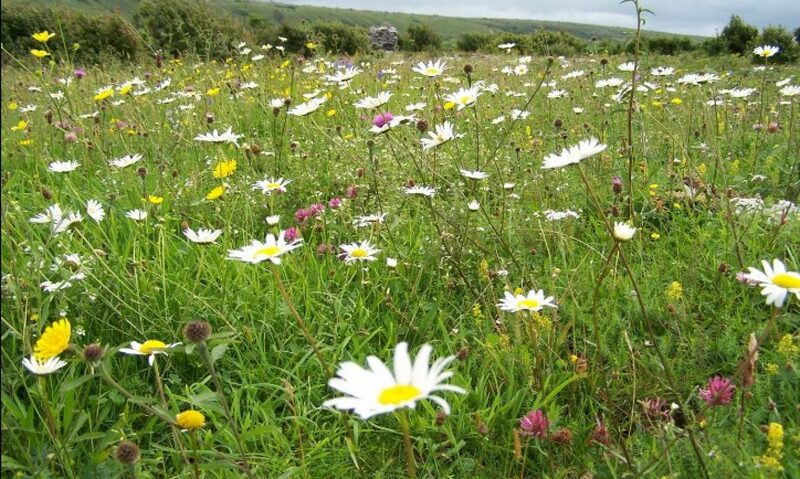 Wherever you live, now is the time to get outside and look for signs of spring. 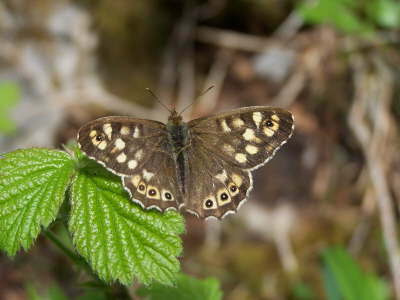 At this time of year, butterflies are usually found very close to cover, in warm, sheltered sunny situations such as the south side of a hedge, along lanes, in woodland clearings, along wood edges and tracks though woodland especially tracks running from east to west. 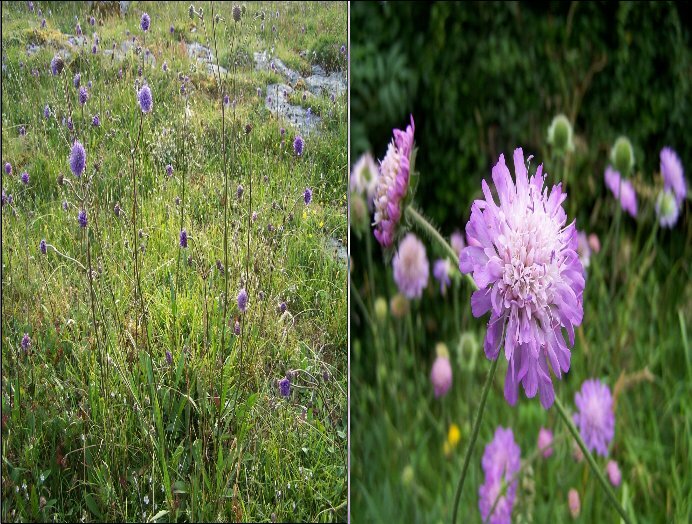 your name, date of sighting, species, life stage and number seen, six figure grid reference and location name. Details of the conditions and temperature are also welcome. 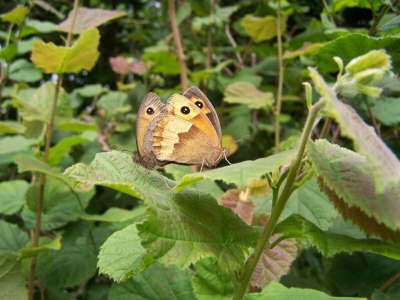 We will publish your sighting on our records page, which you can find on this website. 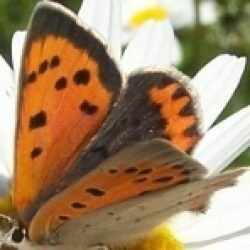 Enjoy spring, and make butterflies part of your spring walk. 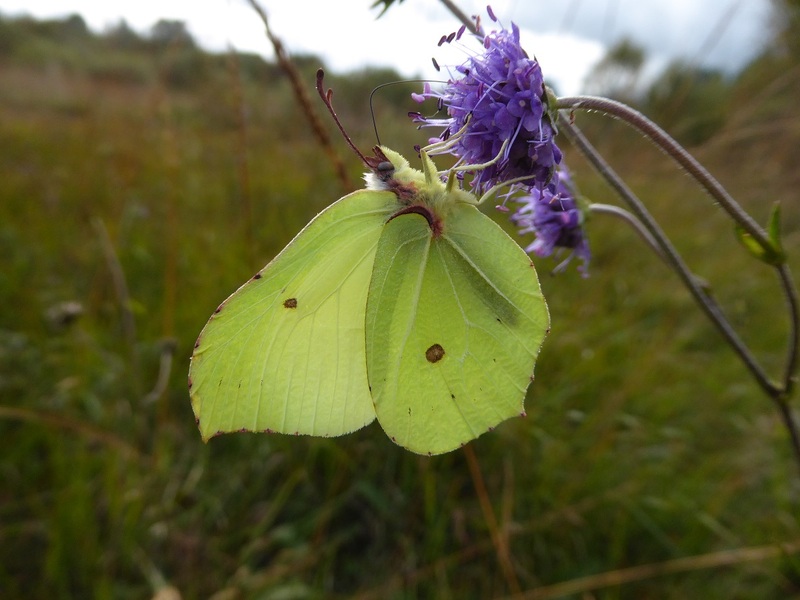 This Brimstone was the last butterfly seen at Lullybeg, on 30 September 2017. 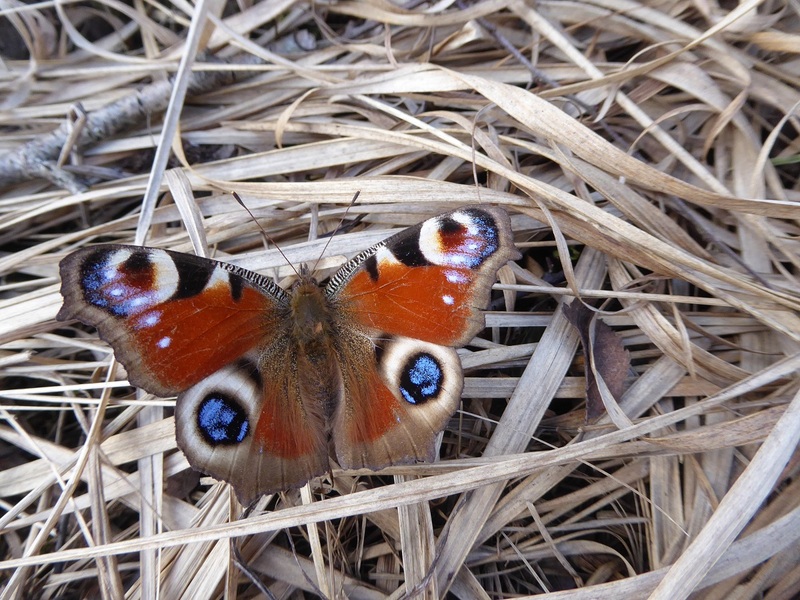 This Peacock seen on 24 March 2018 is the first butterfly seen at Lullybeg since last September…a long winter intervened! 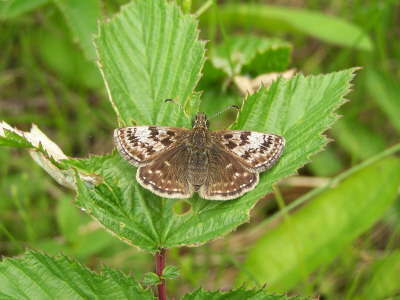 Early Tooth-striped Moth, Lullybeg Reserve. 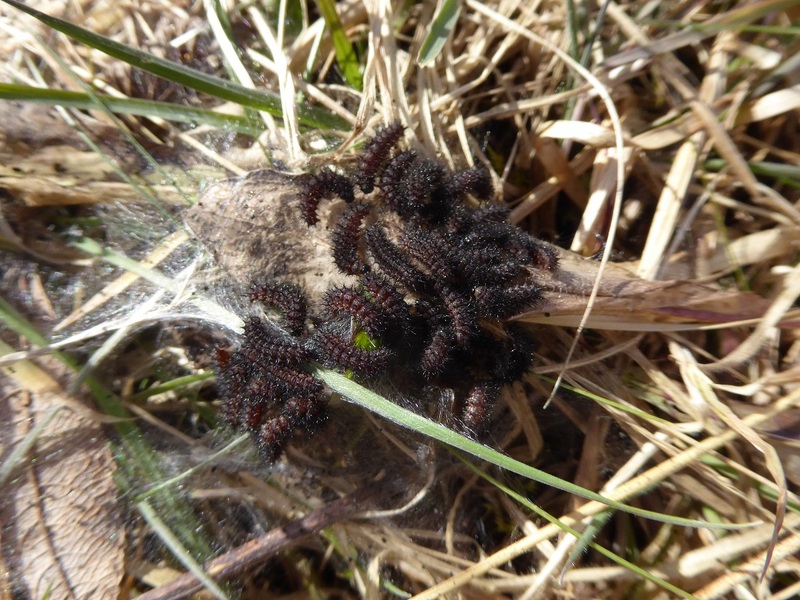 Fourth instar Marsh Fritillary larvae on Lullybeg Reserve.These larvae are close to moulting. They will then reach the fifth instar stage, the second last instar before pupation. 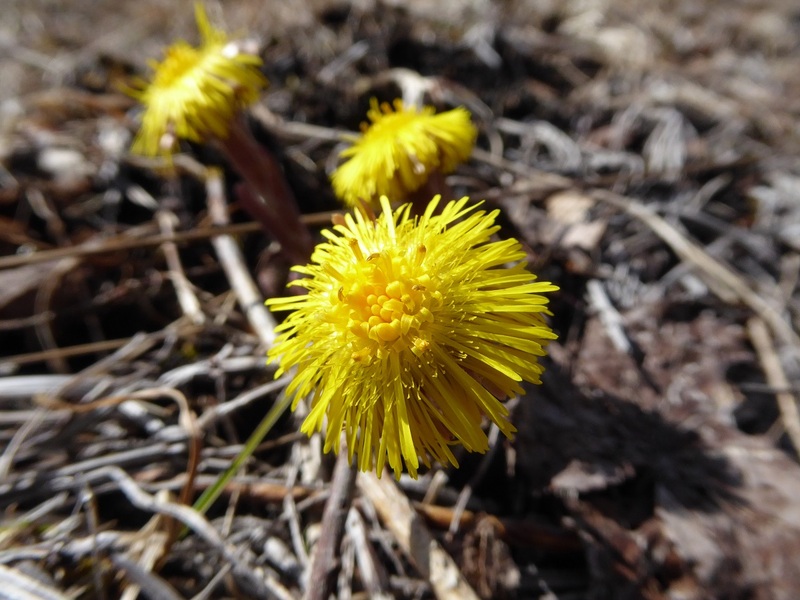 Coltsfoot flowers are as yet the only nectar source in Lullybeg. The Grey Willow flowers should be out soon, offering hungry insects a good energy source.